Renovating your master bath, guest bath, or hall bath shouldn’t have to cost a small fortune. That’s where luxury vinyl flooring comes into play. Our high quality luxury vinyl flooring looks and feels like real traditional hardwood or tile flooring and many people can’t tell a difference. Homeowners get to create the look they want for their space, without having to spend a fortune on their new flooring! 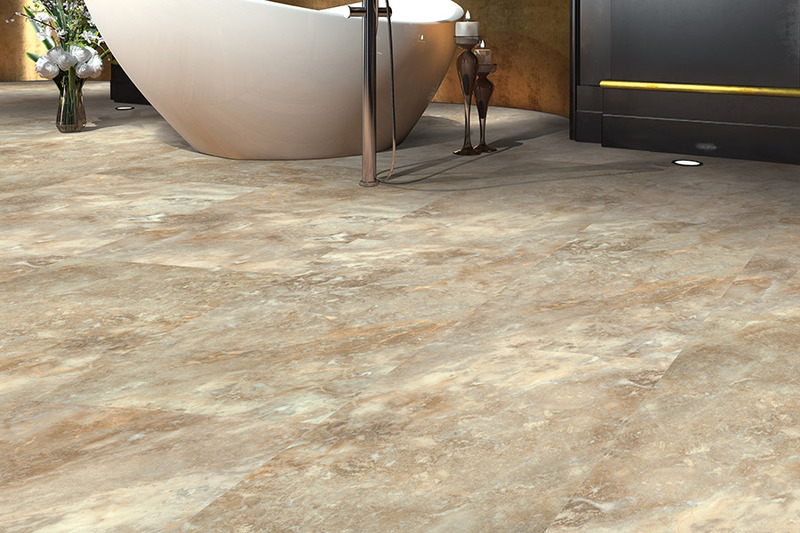 Let us help you pick out the best luxury vinyl floors for the bathrooms in your home. 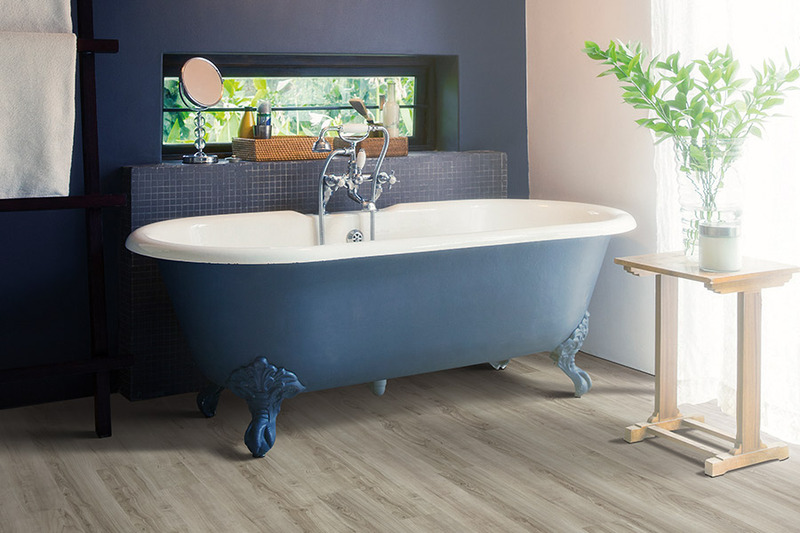 When you shop luxury vinyl flooring collections with us, you may have enough room in your budget to re-do the flooring in all of your bathrooms. Schedule your free luxury vinyl flooring estimate with us today by calling 770-218-3462.